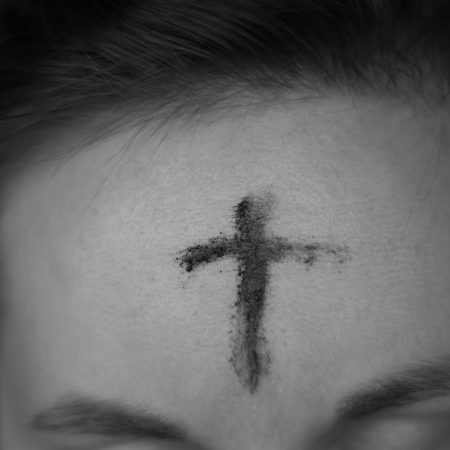 March 6 is Ash Wednesday and the beginning of Lent. As in years past, we will have a self-guided service, with the Sanctuary being open from 12:00 pm to 8:00 pm. Come start off Lent and preparing our hearts for Easter and connect with the Lord in this time.